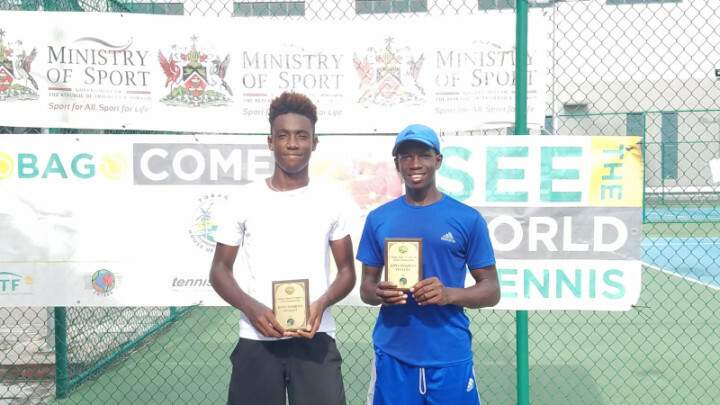 Bahamains Sydney Clarke and Donte Armbrister continued their summer tennis tournament competitions packing their bags and heading to Trinidad and Tobago after their singles(Sydney) and doubles (Sydney and Donte) finals appearances in St Lucia's Coca Cola ITF Tournament. and Marie from France. Sydney has emerged as a back to back singles finalist in U18 tournament play. Tomorrow Sydney faces Hannah Chambers of Barbados where we believe she has everything in her arsenal to obtain the victory! 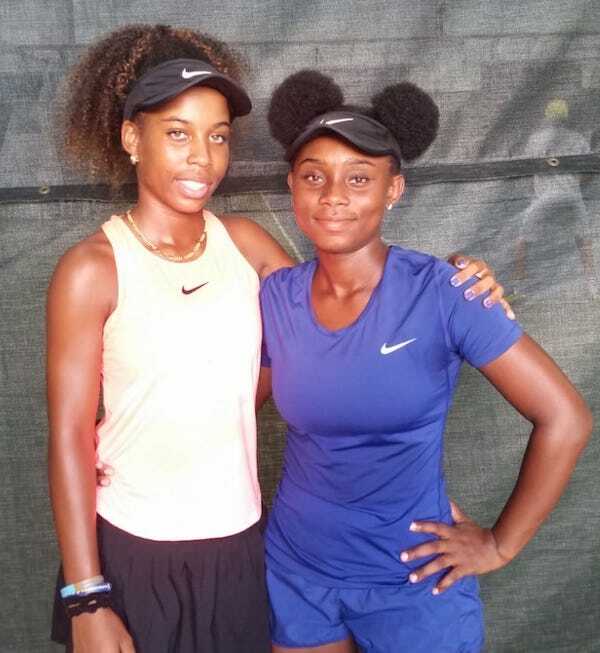 victory for the duo who also teamed up in St. Lucia. On the boys side, Donte Armbrister who was seeded #2 in the tournament also met with a good level of success. Donte defeated Jakub from the USA, Ramkissoon from Trinidad and Switzer from the USA to make it to the semifinals where he lost to Colin from France 4-6,4-6. 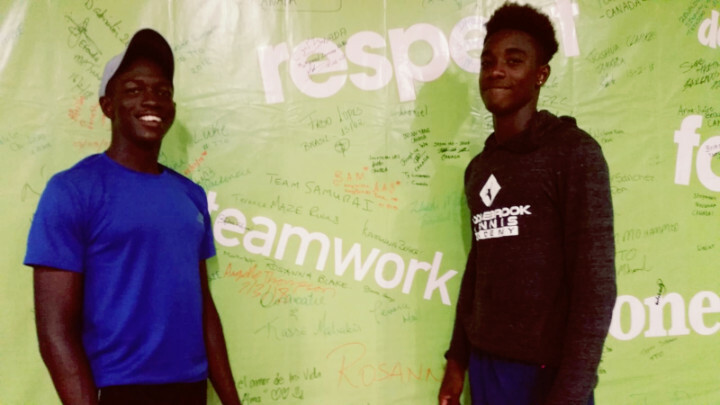 In doubles Donte then teamed up with Romani from Barbados and they defeated Shepherd(Trinidad) and Resaul(Guyana), Ambstrong(US Virgin Is)and James(Trinidad), and Giles(USA) and Williams(Antigua). Moving onto the finals Donte and Romani was not able to overcome the duo of #1 seed LeBlanc of France and Kittay from the United States. 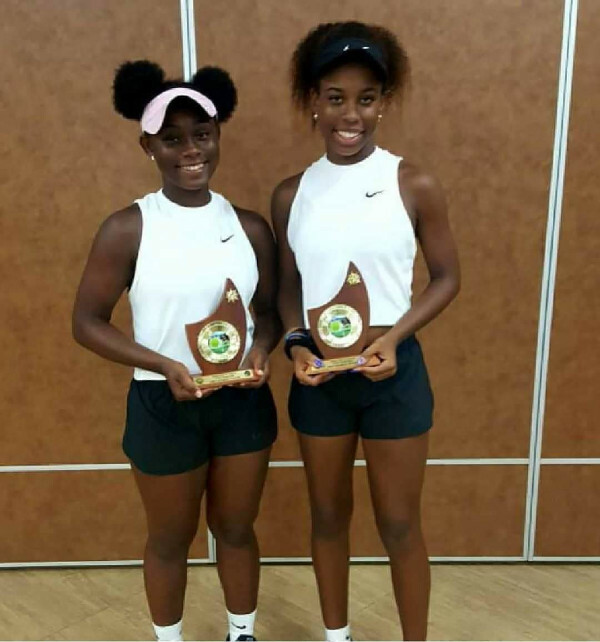 The continued play of Sydney and Donte has led to positive results and better positioning of both athletes in the U18 category on the international stage. We wish both Donte and Sydney continued success in their tennis pursuits. As Sydney plays her finals on Saturday, we stand ready for her tennis story to be etched into the U18 history books. Let us root her on!